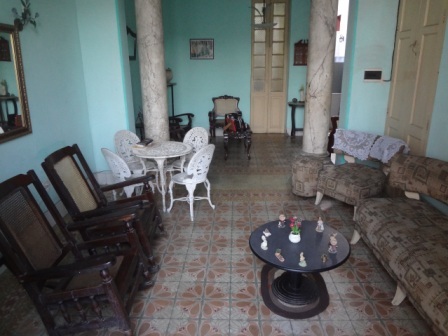 Some Cubans are allowed to rent out rooms... known as a casa particular. They have to be licensed to rent to foreigners, though. There are so many casas and each is unique. Conditions vary widely, so you may want to check first to ensure that you have hot water and a private bathroom. Meals cost extra. It's a good idea to pay for breakfast because finding food in the Havana streets is never easy. 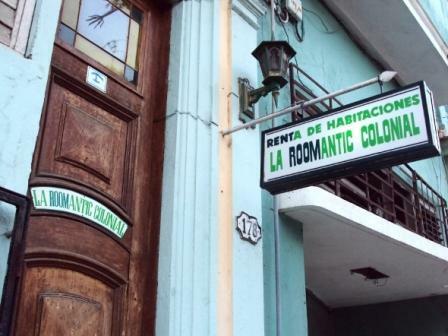 When you’re walking the streets of Havana and suburbs, look around and you will see room for rent signs... Se venda habitacion. 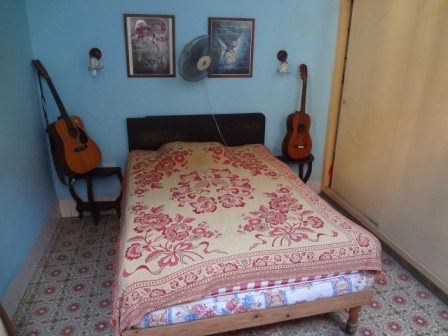 Prices per night in Havana range from $25 to about $50. Or you can rent by the month. A typical casa particular... your bedroom is private; the living room is shared. You will love them all, because each comes with a unique Cuban family who will share their stories. For your information Havana-inside.com has compiled a selection of quality websites that offer "casa" rentals.